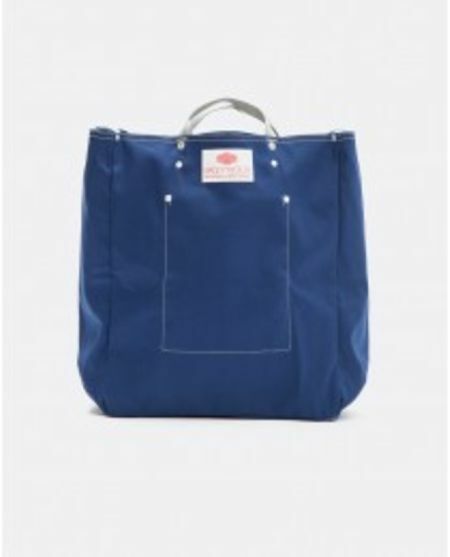 Trunk Clothiers is a cosy neighbourhood shop featuring collections of the best menswear and accessories from Japan, Italy, the US, Sweden, the UK and beyond. 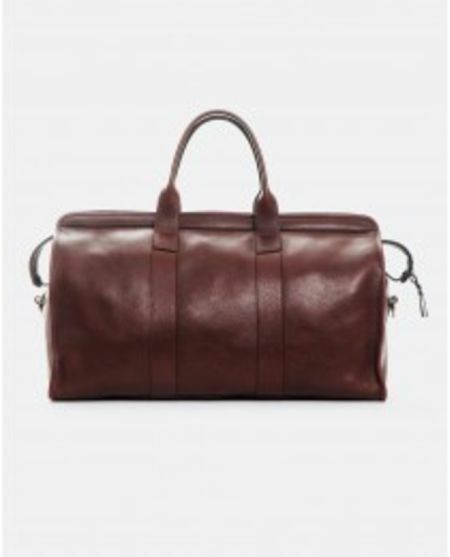 Since its launch in September 2010, Trunk Clothiers has introduced a new style of menswear retailing to London, quickly amassing a loyal group of admirers from around the globe. Located at No.8 and No.34 on Marylebone’s Chiltern Street across from the Chiltern Firehouse hotel, the shops bring together a lovingly curated range setting a new standard for gentlemen seeking modern classics of the highest quality matched with impeccable service. 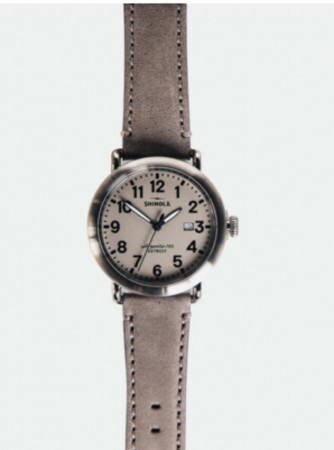 This Shinola Runwell 36mm Watch is made by hand at the brand's factory in Detroit. 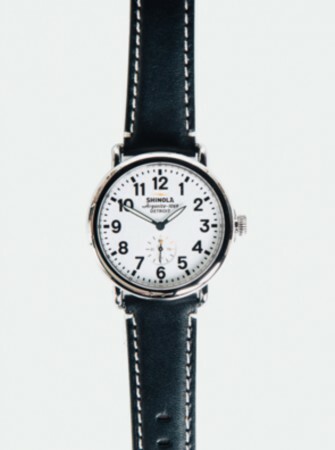 With a central goal of reinvigorating traditional American craftsmanship, each Shinola product is an embodiment of the principles of quality manufacture which once defined a golden age of production in the US. 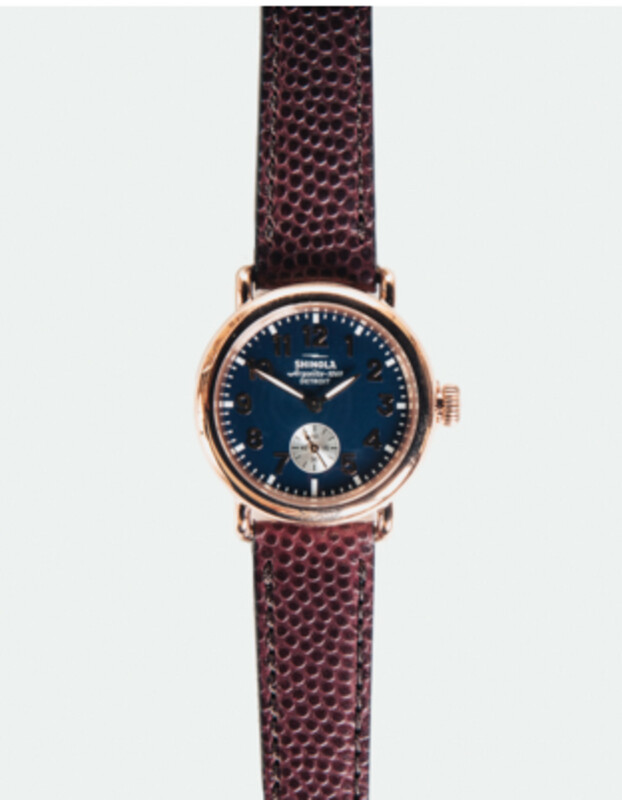 The watch comprises a solid stainless steel case which has been PVD coated with a rose gold finish, and features a classic analogue face with an inlaid second dial. 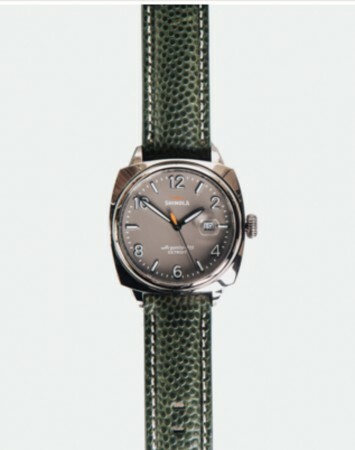 It is driven by an Argonite 1069 high-accuracy quartz movement from Switzerland, which ensures excellent timekeeping. 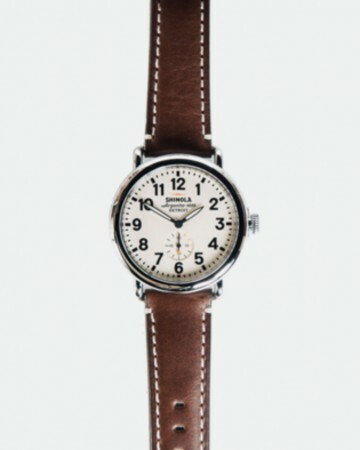 An item of the utmost quality and aesthetic beauty, a Shinola watch will stand by you for a very long time.